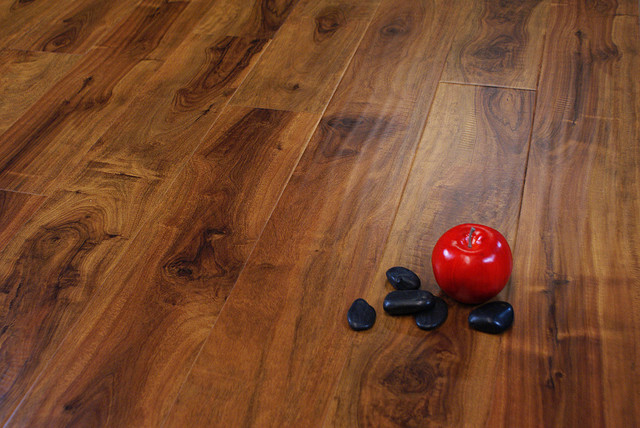 Parkay is a well-known brand of high-quality, beautiful, and affordable laminate floors that will make your space look amazing. With a wide variety of looks, colors, and surface finishes. Parkay Floors will fulfill all your needs and those of your clients. 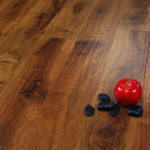 Parkay Floors have a 30 Years Limited Warranty that confirms its durability and it is FSC certified complying with all green product standards in the Industry.